A list of the new movies released in UK cinemas as of Friday 27 February 2015. For details of what cinemas are showing these films, please check the Find Any Film website. J-Lo is a married teacher who has an affair with one of her students. Good choice you might add when he happens to be the lovely Ryan Guzman. As this is Hollywood, Guzman is also a sociopath who becomes obsessed with her. Released all across the UK, the official website is here. A young girl is on the run from her parents and hiding in Yorkshire. When her brother, and a gang of thugs, finds where she is she flees and faces the toughest night of her life. Showing at key cities only, the bare official website is the best place to find out where. 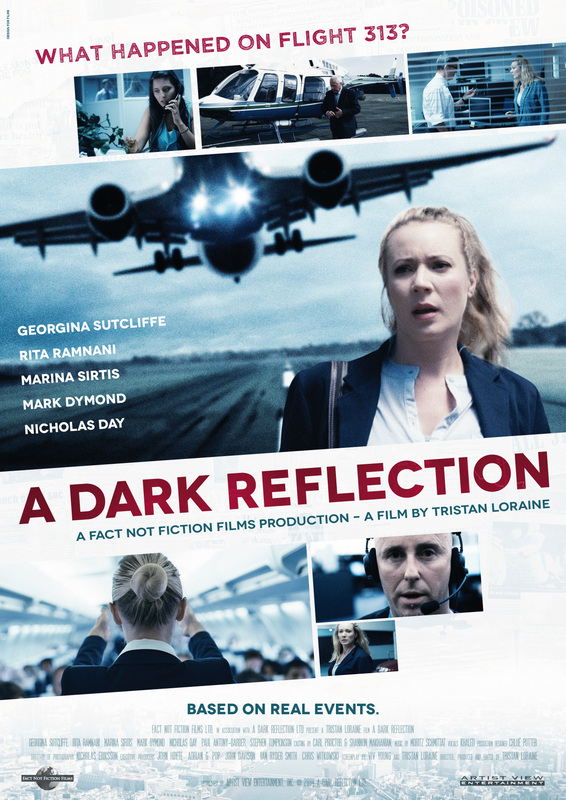 A thriller that looks at airline cover-ups in the airline industry, when two journalists happen by chance across findings that show passengers’ safety has been compromised for decades. The trailer indicates the film is slightly amateurish, but the subject matter is timely. The official website has the lowdown, the film will be playing at selected cinemas only. Will Smith and Margot Robbie have been pounding the publicity trail recently, including the speed test on Top Gear (Robbie won). Smith is a successful hustler who finds his talents become unfocused when he falls for Robbie as they embark on a swindle. The official tumblr site has more detail; it will be playing across almost all UK cinemas. A young couple rekindle their relationship in this drama from actor Harry MacQueen. For the romantic energy conscious amongst you – this is a carbon neutral film. The official website is here and it will be playing at key cities only so use Find Any Film to find out where. Teenager Maiko Monroe has an odd sexual experience with a young man and is left feeling that something, though she doesn’t know what, is following her. Her friends attempt to help her rid herself of this thing. The official Facebook page is here, the film will be playing across a wide selection of cinemas. 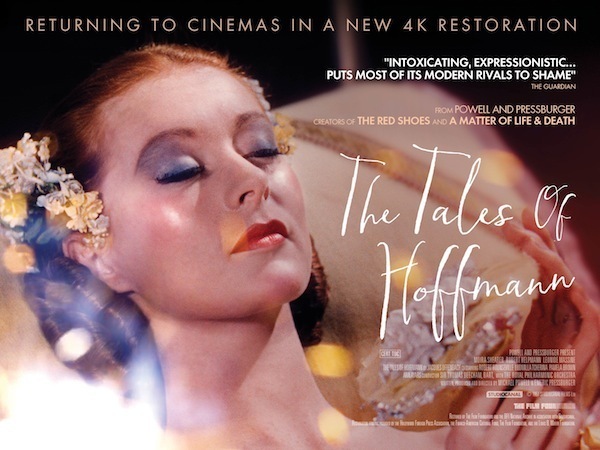 A dusting off for this visually stunning Powell and Pressburger ballet film starring Moira Shearer. The official Park Circus webpage explains about the restoration carried out on the film, which will be playing in key cities only. A girl and her dog are separated and both embark on an emotional journey to reunite in this Cannes Award winning Hungarian film. The official website with trailer is here, the film will be on a limited releases in the UK.